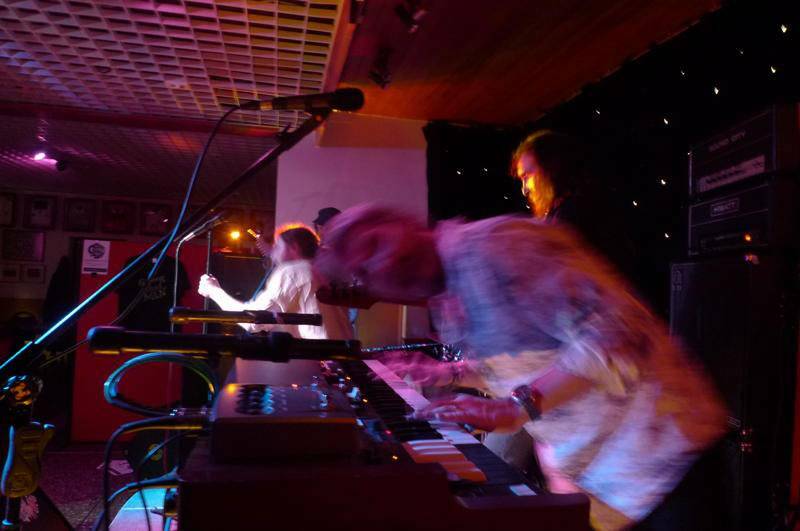 My name is Nick and I’ve been a Hammond organ player for three quarters of my life. I’m based in the British Midlands and am fascinated and/or obsessed (depending upon your viewpoint) by all things Hammond. 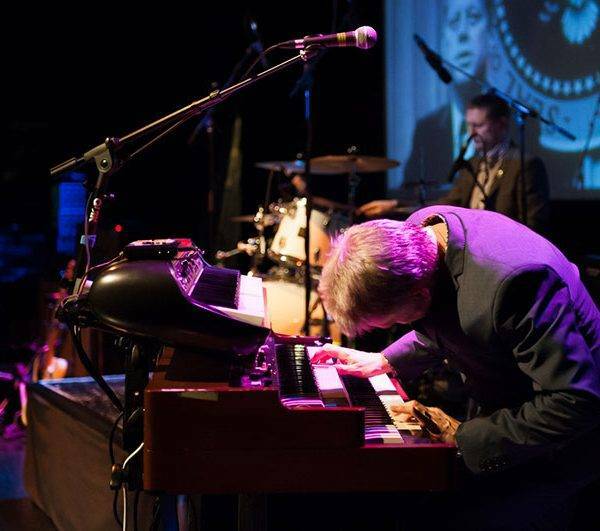 Over the last three decades, I’ve worked my way up through many of the best organ clones such as Yamaha SKs and Hammond XBs to arrive at my current setup of a Hammond XK-Pro rig for touring and a 1960 Hammond C3 organ for recording. I use these with either a Leslie 122 or 145, a Leslie pedal or a NEO Ventilator, depending on the need. Over the year’s I’ve picked up a few tips on choosing, buying, restoring, gigging and recording these incredible instruments. 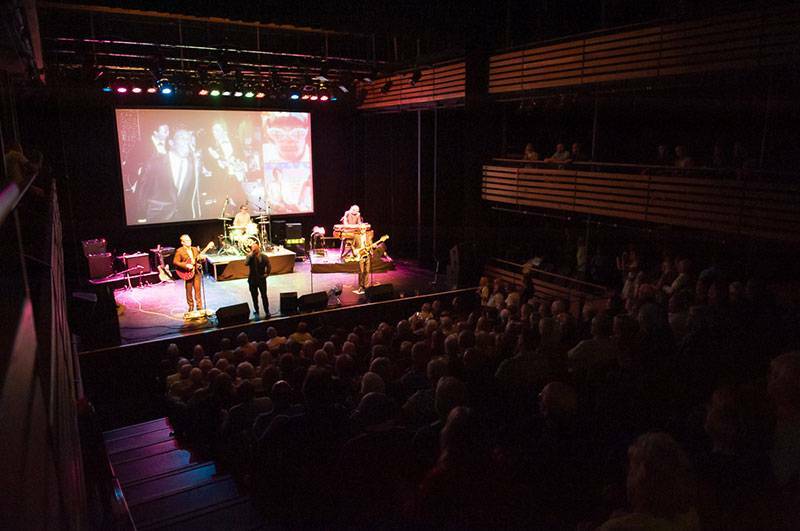 This website gives me the opportunity to share a few of these and help keep the Hammond Organ sound alive for the next generation of players. This site began back in 2008 when I was looking around for a new musical challenge; hence the “Hammond For Hire” name. 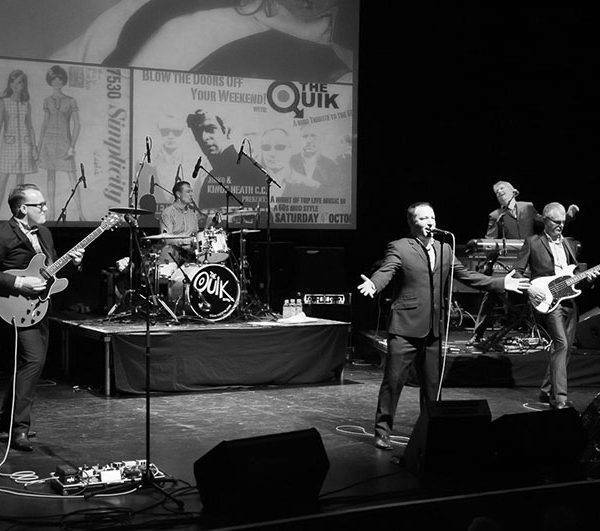 Today I’m the organ player for a 1960’s live act called The Quik Beats and am out gigging most weeks. We aim for that real, authentic vibe and the goal is to see how close we can get to the sound, look and feel of the original artists. That’s why for me, there’s no substitute for Hammond. 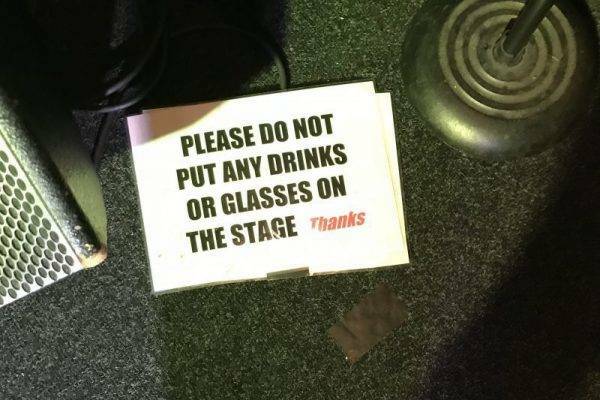 I also take on the odd bit of session work when I can fit it around our schedule and even the occasional one-off live dep if its too good to pass on. 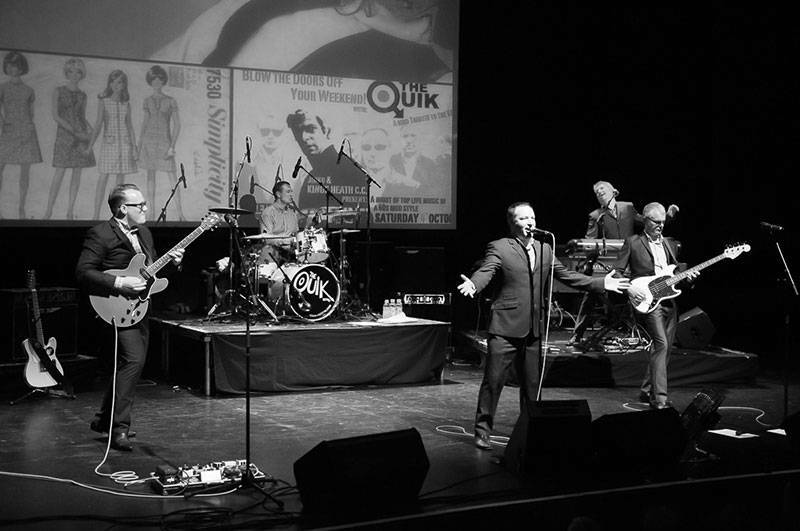 Over the years I have been lucky enough to play in lots of great bands, visited some incredible venues and even been booked to support some of my heroes such as Ian Dury’s Blockheads, Focus, The Pretty Things, Roy Wood, Slim Chance and Secret Affair. 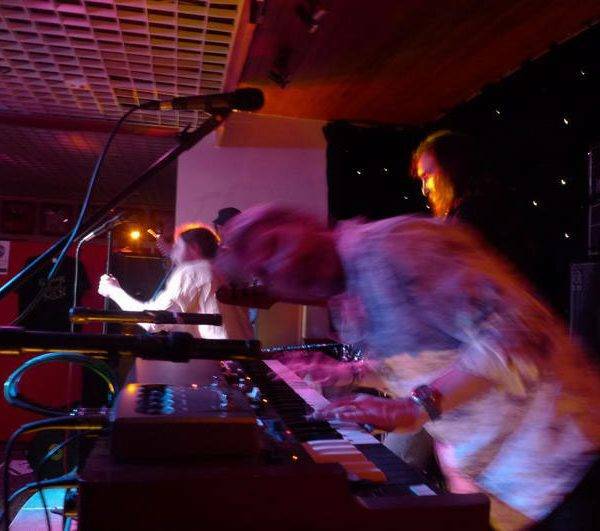 I’ve bumped into various members of Black Sabbath, UFO, Fairport Convention and Jethro Tull along the way too … and all thanks to the the fact that as a kid, I inherited a ropey Bontempi organ and discovered Deep Purple in the same month. 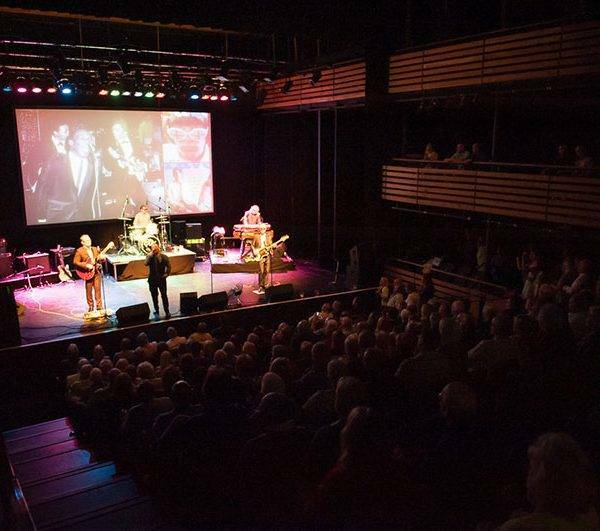 I also set up the largest Jon Lord page on Facebook that now has nearly 2,500 members and also administer the Hammond C3 Owners Club and Tony Ashton pages too. I’d love for you to drop in. 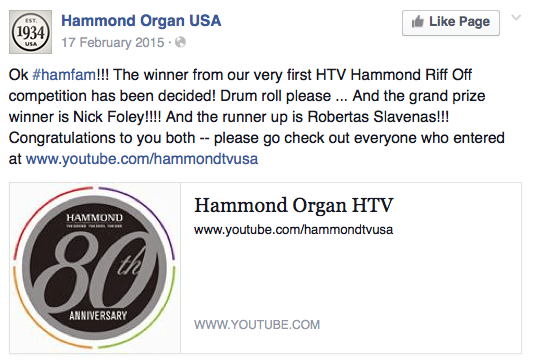 Most recently, I was amazed and honoured to win the Hammond USA Riff-Off, narrowly coming in ahead of some incredible organ players. Hopefully the information on this site might help inspire a few other players to go on and win the next one. 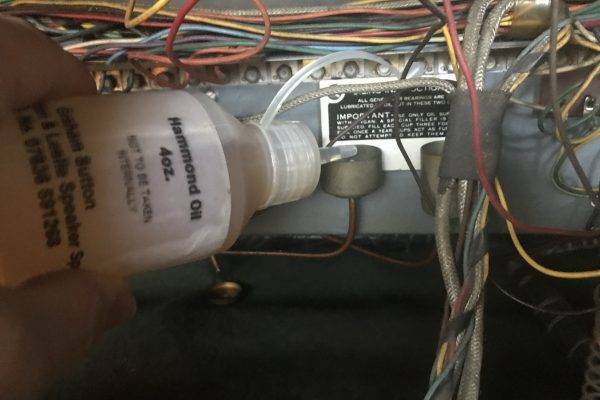 Brrrr, its getting colder here in H4H HQ and this time of the year always reminds me to remind you to check your oil reserves in both you Hammond Organs and in your Leslie speakers. on occasions such as these I don’t mind repeating myself, I’ll go and check mine now! 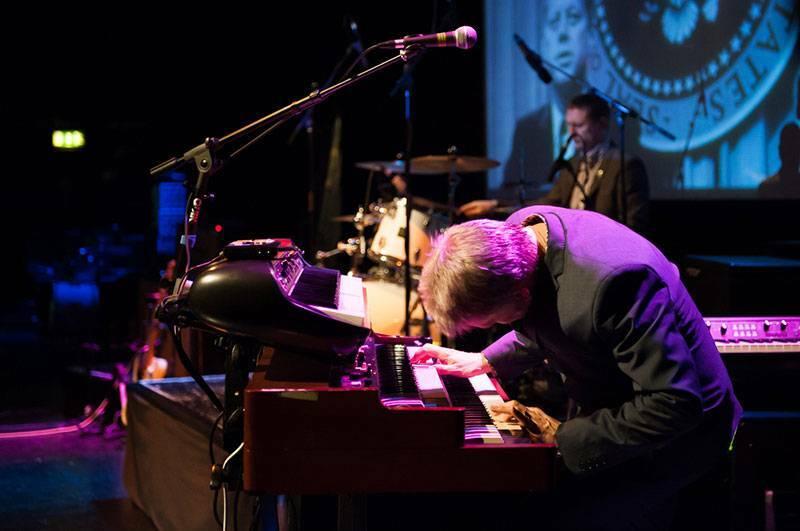 If you’re struggling with any aspect of the Hammond Organ sound that you feel I might be able to help with here, please don’t hesitate to drop me a line. Likewise if you’re an instrument manufacturer or retailer and need a little consumer feedback, I’m always happy to help. Just to prove you are a human, please solve the equation: 24 - 10 = ?